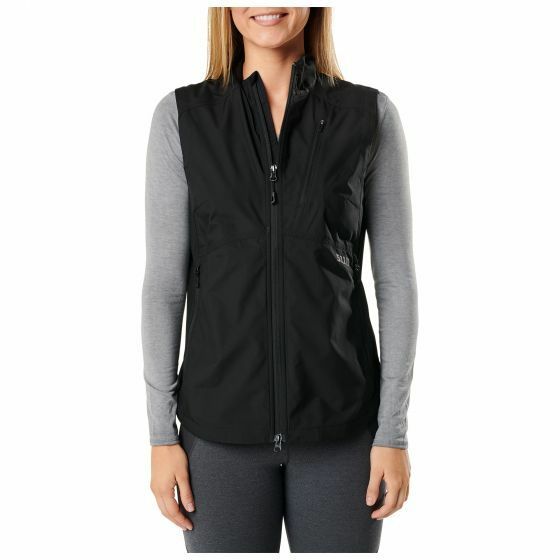 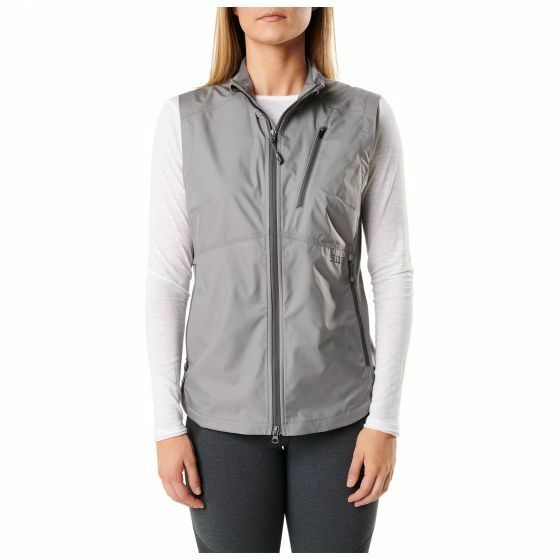 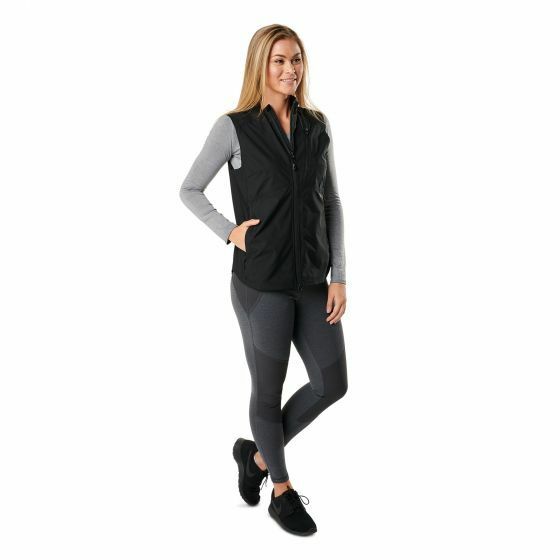 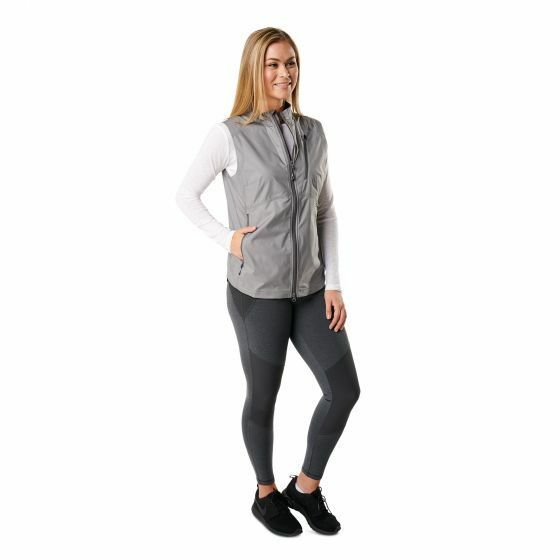 The Cascadia Windbreaker Vest is built to keep your core warm and your arms free to power through the elements. 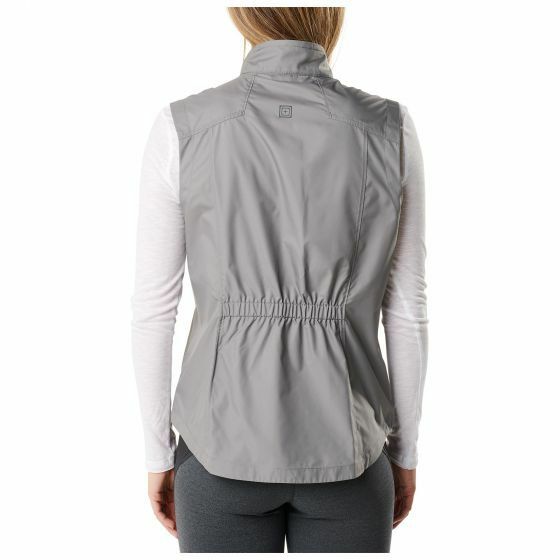 Let the winds whip and the temps dip. 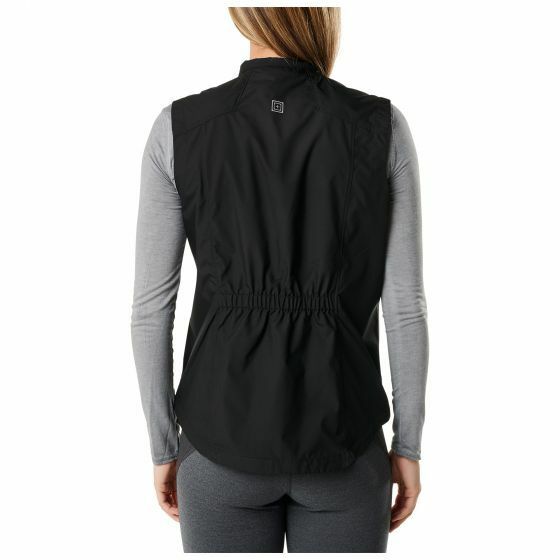 The Cascadia Windbreaker Vest is built to keep your core warm and your arms free to power through the elements.